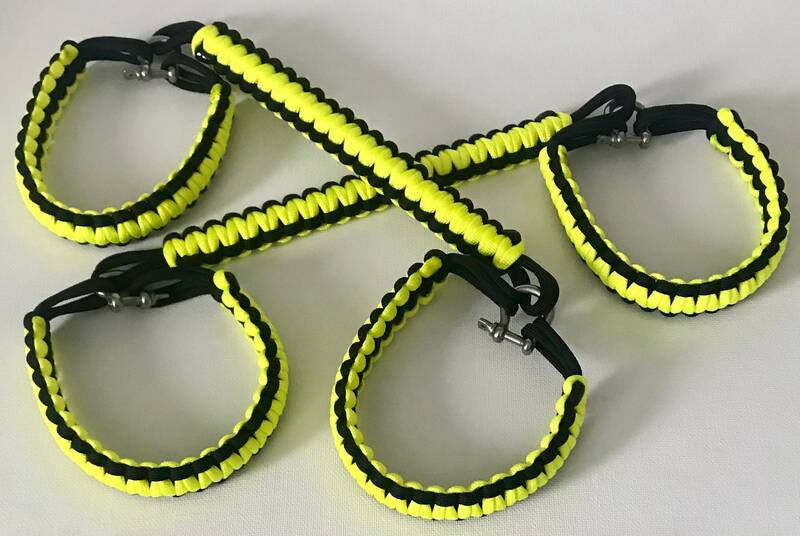 Custom handmade Jeep Cobra Paracord Grab Handles. Made with 100% Jeepsmanship love. Customized the colors you want for your own Jeep. 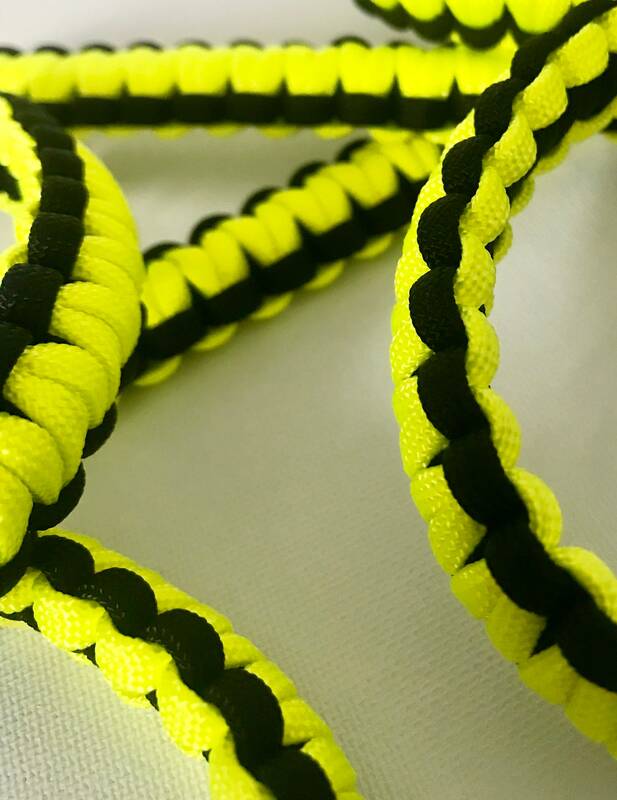 You can request any color that would fit perfectly for your Jeep! Visit my store for different cobra designs and patterns. My grips came quick, and look great. Nice touch with the personalized letter. Thanks again.